I was privileged to attend the blessing this morning of Jollibee’s 8th store in General Santos City which is located close to home, at the corner of National Highway and Mabuhay Road. Now officially known as Jollibee City Heights Drive-Thru being located within Barangay City Heights, this one sports the fastfood giant’s latest design and look which to my mind, is the best in its history. It will also operate on a 24/7 basis, the 2nd in the city to do so, after the Jollibee Highway Drive-thru store at the corner of Santiago Boulevard. The other drive-thru in Calumpang operates on regular hours only. The new store has 140 seats and has an al fresco area where customers can enjoy their coffee and smell of fresh air outside. 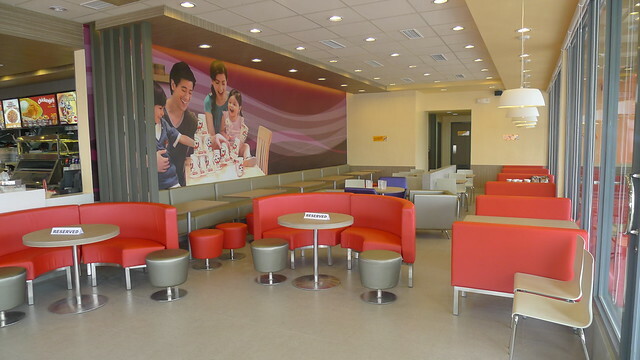 According to Othello Real, Area Manager, the whole place will also be equipped with free wi-fi so expect this Jollibee outlet to be patronized by laptop-bearing diners, including bloggers like moi. The blessing this morning was officiated by Dominican priest Fr. Ching Salibay, OP. 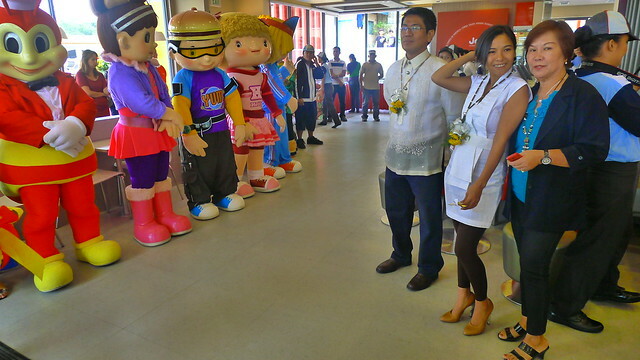 Leading the ribbon-cutting ceremony was GenSan Mayor Darlene Antonino-Custodio who was assisted by Jollibee Vice President Ben Huyong. Also in attendance were Barangay City Heights Captain Lulu Casabuena, Councilors Meg Santos and Nep Natividad. They were joined by Managers of Jollibee from Cebu and Manila who were starstruck with the pretty and hardworking mayor of General Santos. 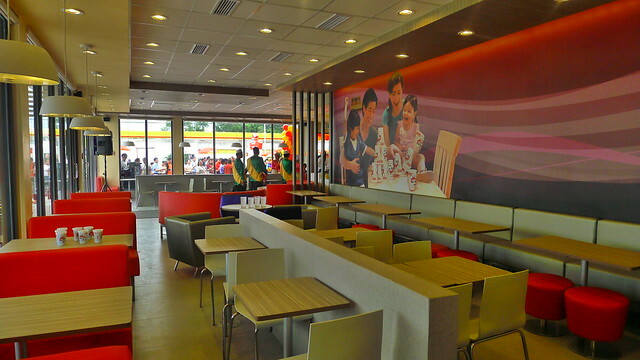 Tomorrow, June 22, Jollibee’s newest store in GenSan will open its doors to the public at 6am. They will be giving out umbrellas tied-in to Bucket Orders of Chicken Joy plus other freebies. Later at night, they will be holding the Jollibee City Heights Dance Blast, a dance competition featuring 8 dance crews from GenSan. Thanks to Area Manager Ms. Hannah Mamon and Overall Store Manager Ms. Karen Bacea for taking care of us. Congratulations to you and the Jollibee City Heights Team! 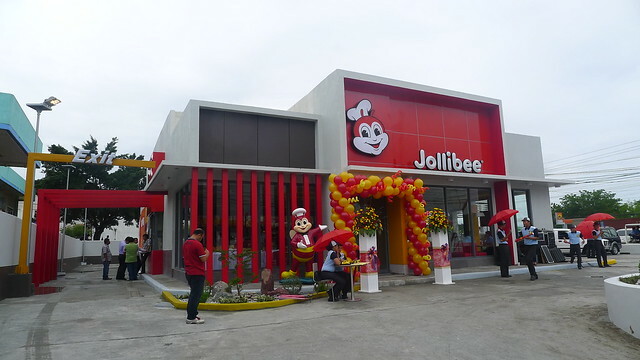 Meanwhile, watch for the opening of the 9th Jollibee store in GenSan at, WHERE ELSE but SM City General Santos! Very soon! Yehey, malapit yan sa bahay!!! Never thought it would open that soon. Was passing by it a few days back yet it was still under construction. Good thing it’s 24hrs at may wi-fi. The best!!! Thanks for this great news, K. Avel!